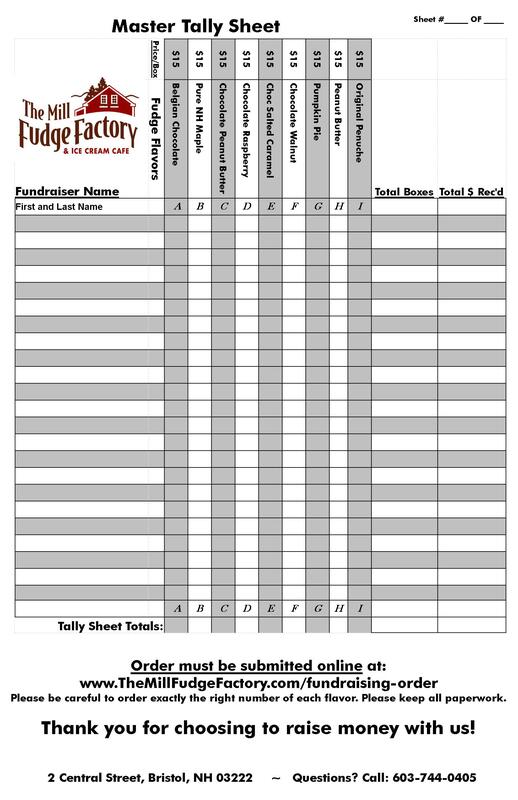 All of these materials can be customized with your campaign dates and goals. 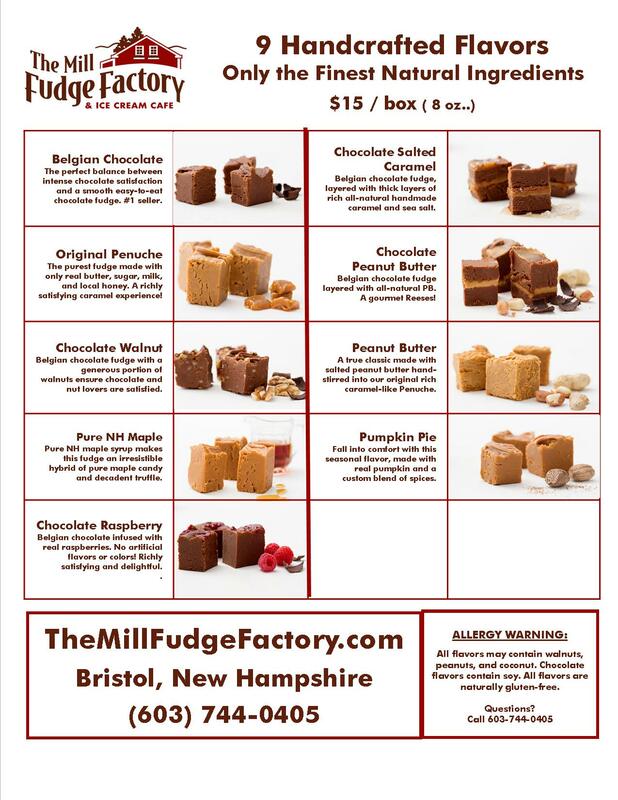 All of these materials can be printed and mailed to you for free. 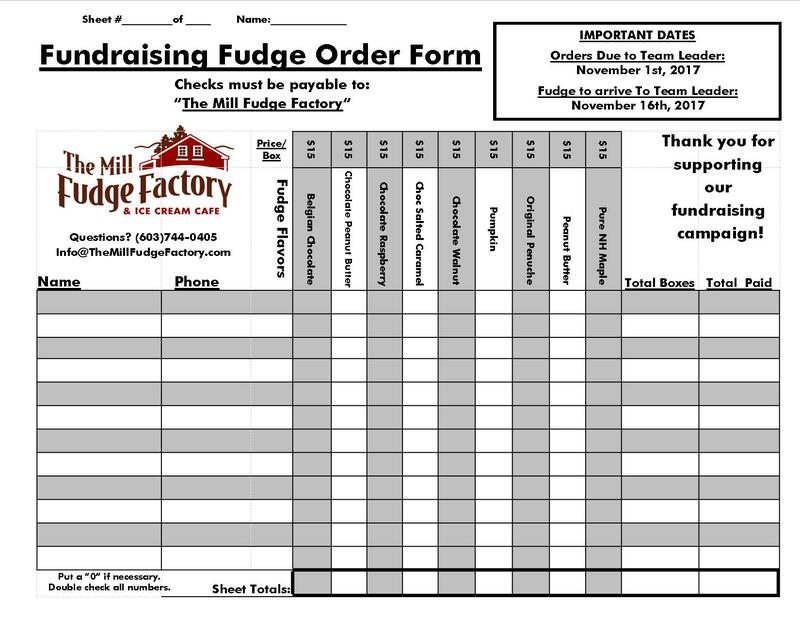 Individual Fundraising Order Form, 8.5" x 11"
Individual Fundraising Sell Sheet - FRONT, 8.5" x 11"
Individual Fundraising Sell Sheet - BACK, 8.5" x 11"
Fudge Fundraising Master Order Form, 8.5" x 14"
Fudge Fundraising Poster, 11" x 17"